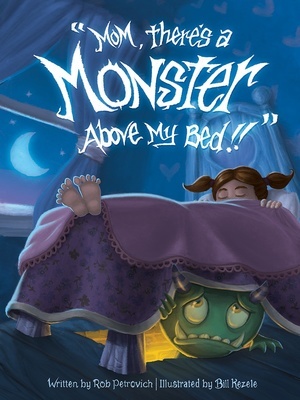 MOM, THERE’S A MONSTER ABOVE MY BED! YES, SANTA! 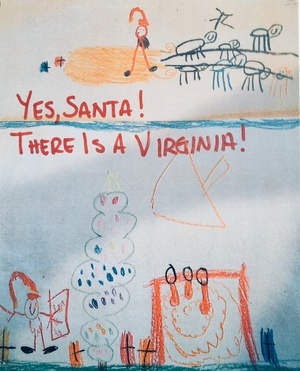 THERE IS A VIRGINIA! I like to use my Imagination for more than just creating Ideas that help my clients succeed. I also like to write stories for my daughter.